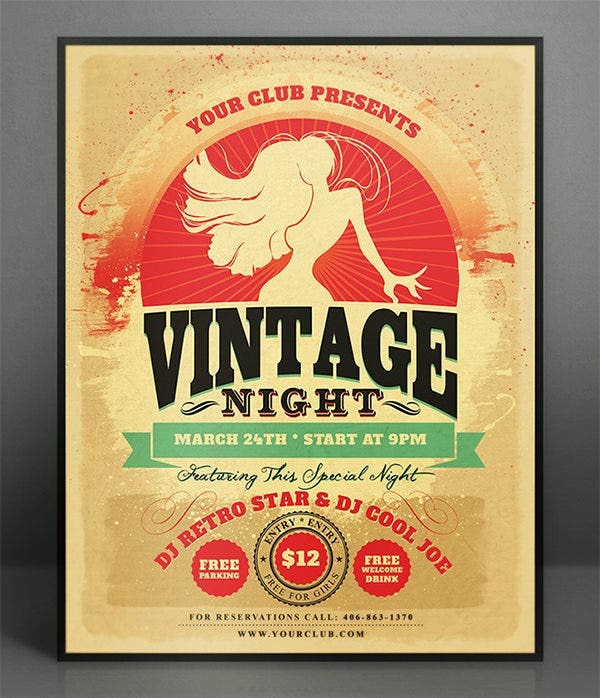 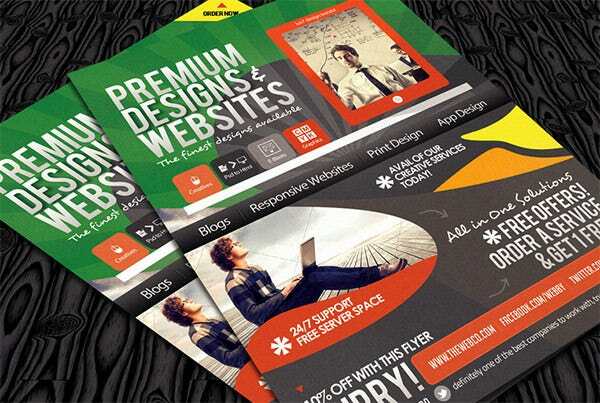 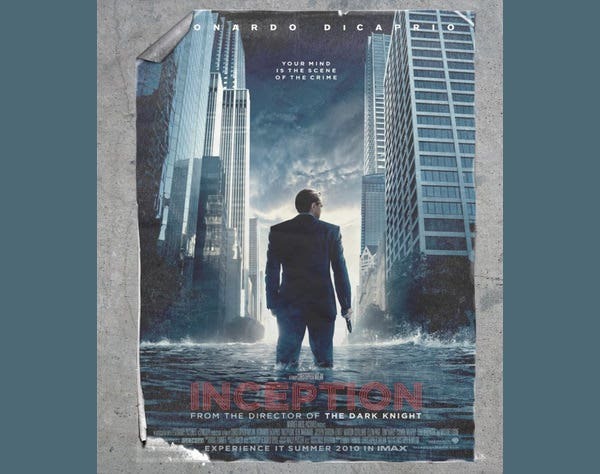 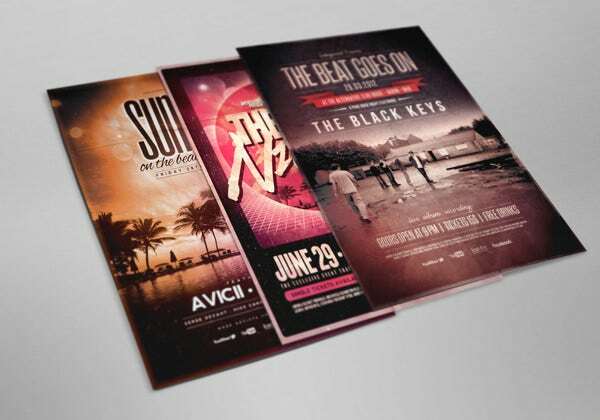 Posters are one of the most popular methods of promoting and circulating news about events, products, etc. 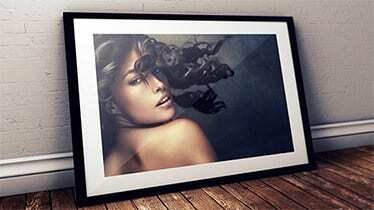 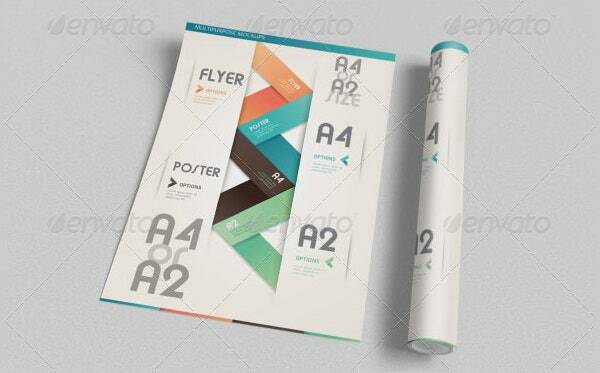 Before you print out your posters, you need to know what the end-product is going to look like. 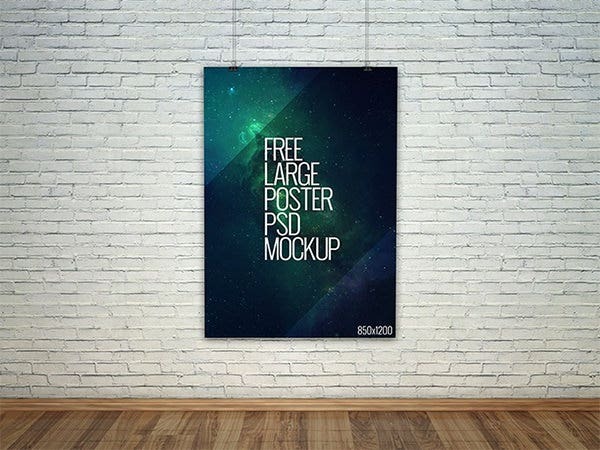 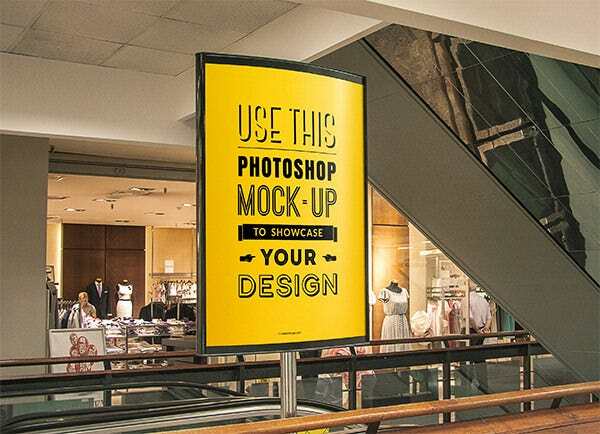 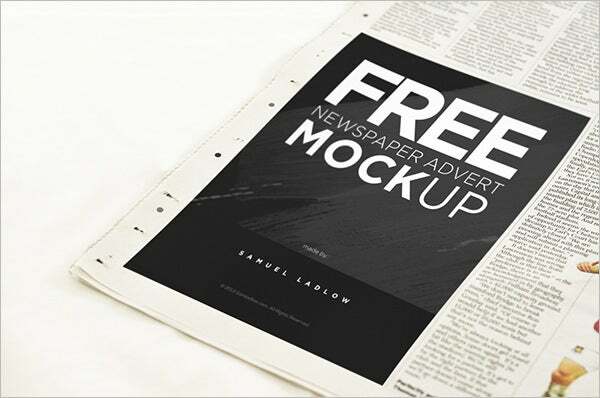 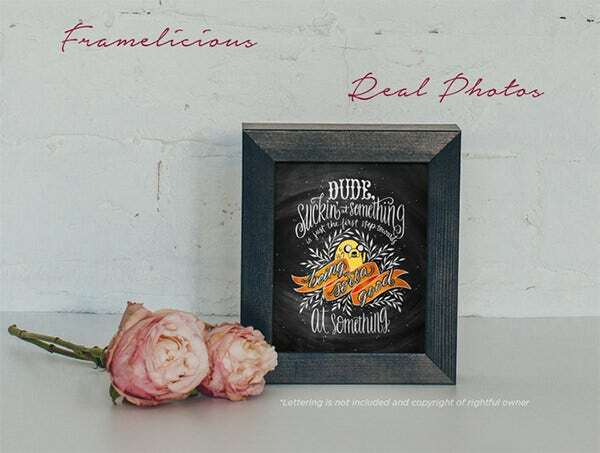 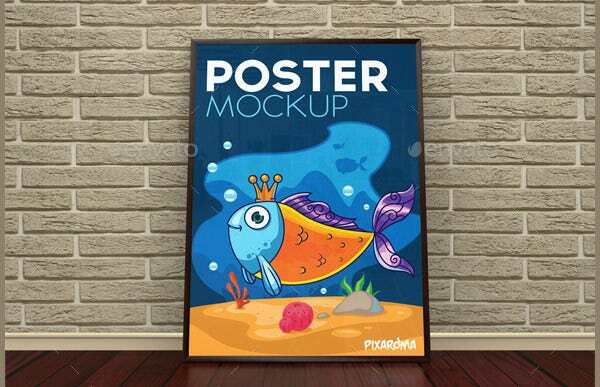 However it would be taking it too far to assume that the mockup is going to look exactly the same after printing, but Free PSD poster mockups are said to have up to 95% realism, so you have nothing to worry about there! 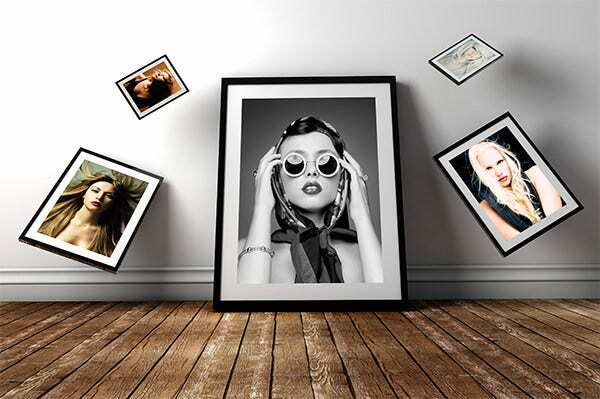 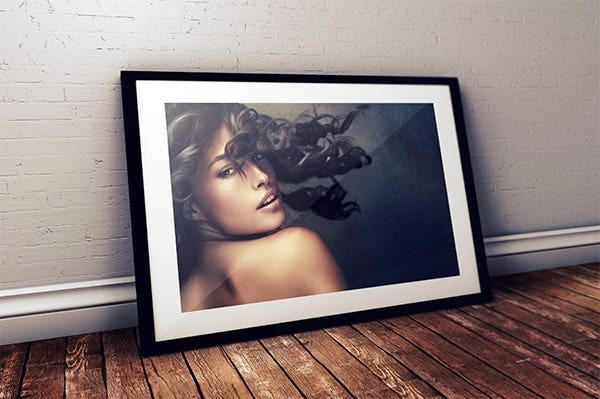 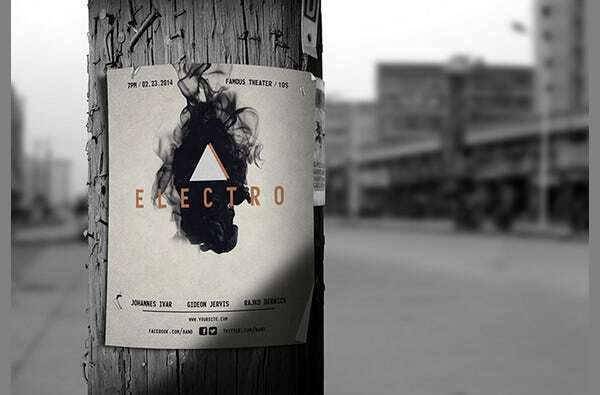 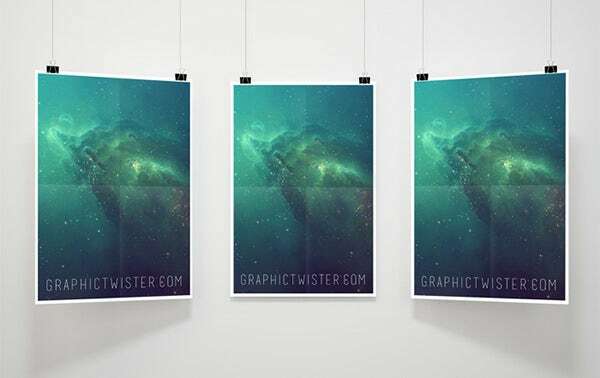 These high quality horizontal poster mockup psd templates can help you see in a simulated version of how your created poster is going to look like as a framed print or an outdoor billboard or maybe as a canvas. 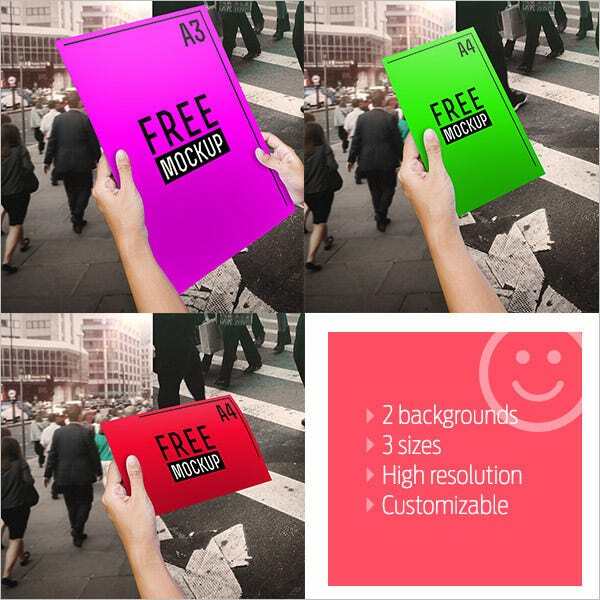 There are also photo realistic mockups where real-life backgrounds are used. 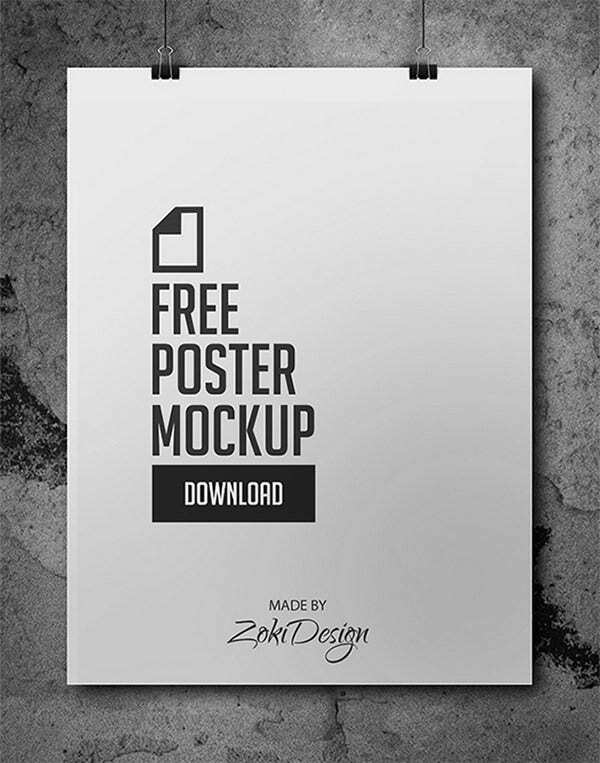 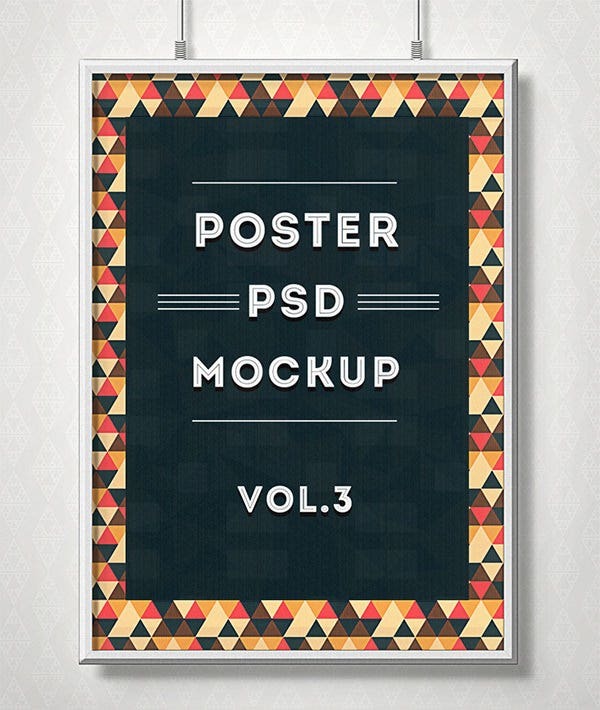 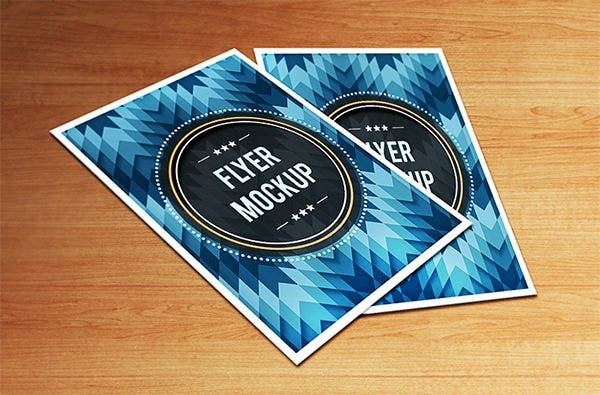 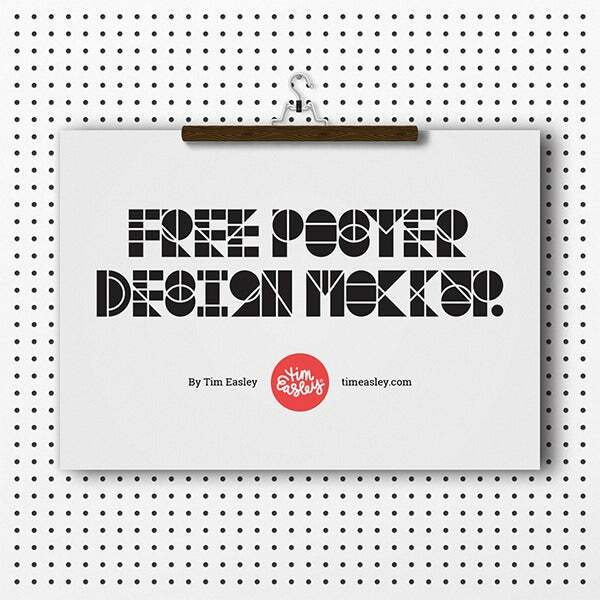 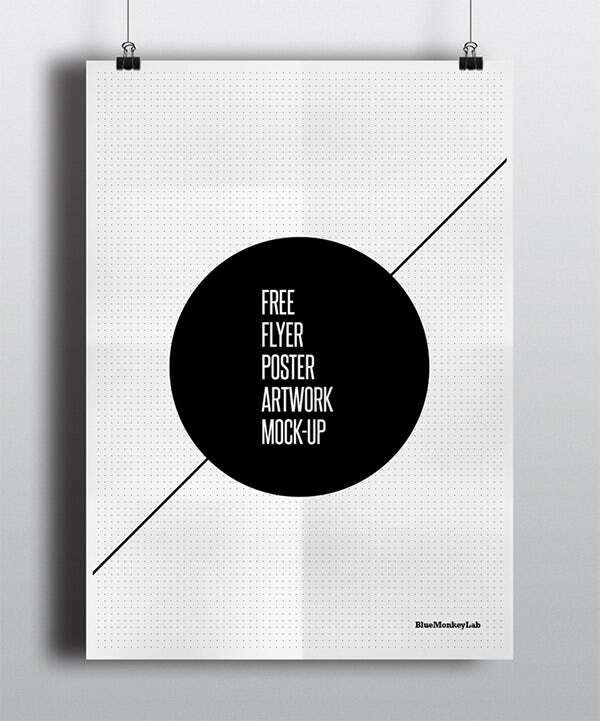 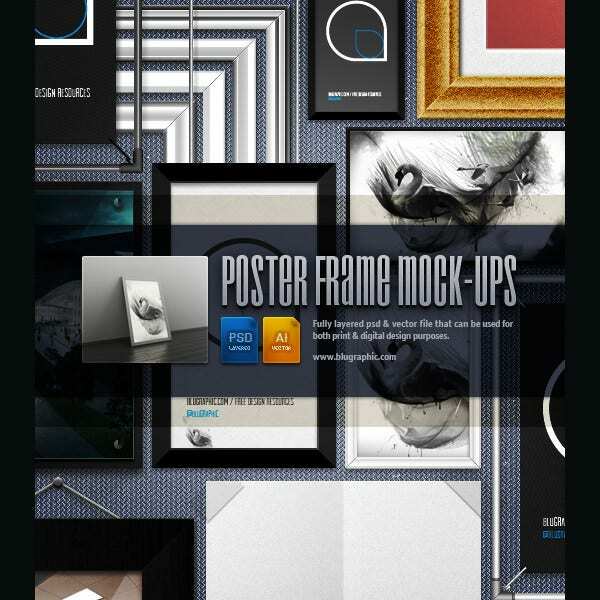 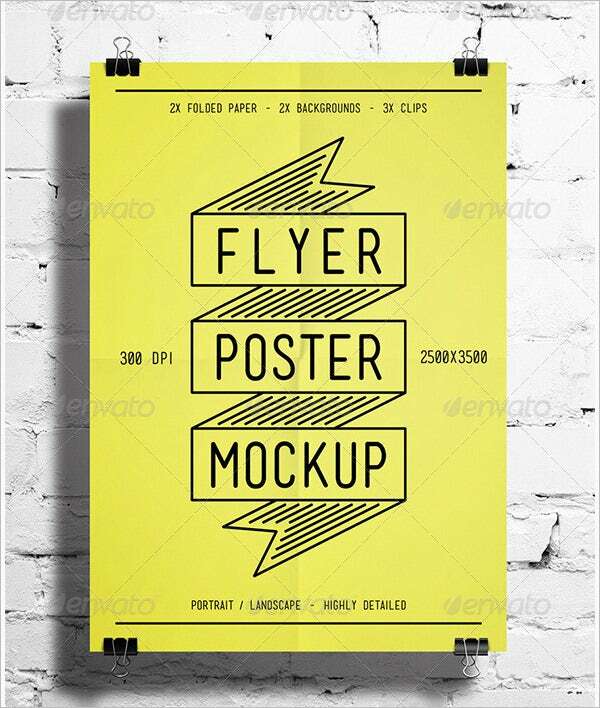 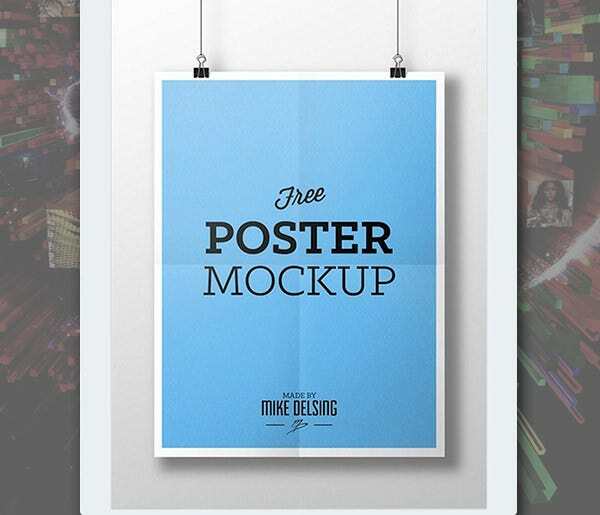 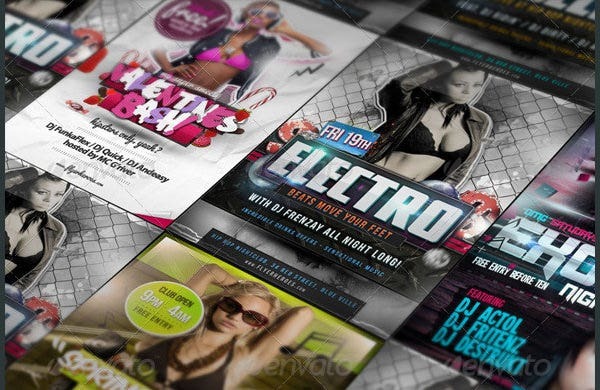 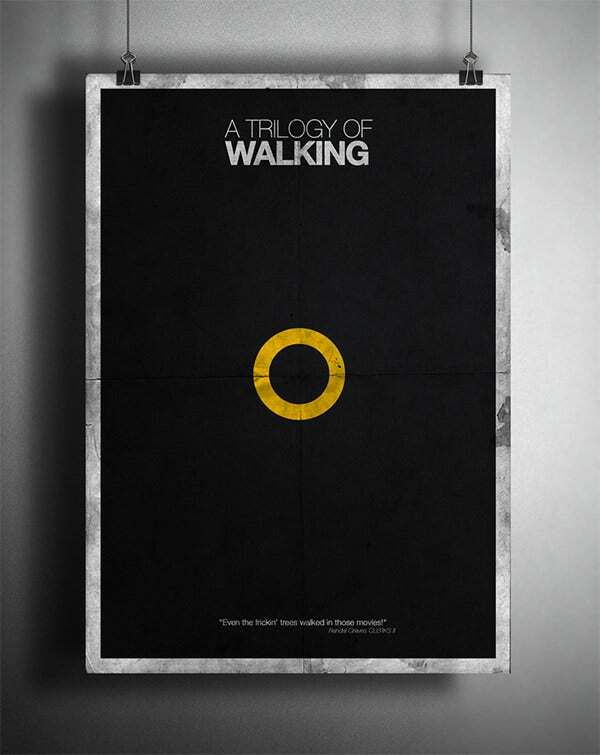 You can download the poster mockups for free or download the premium paid ones. 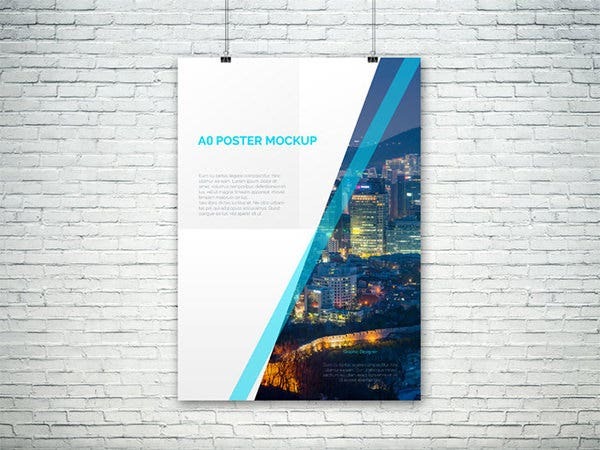 The poster you have designed may look rad on the computer screen – but there is some chance of it not appearing as effective in the real world. 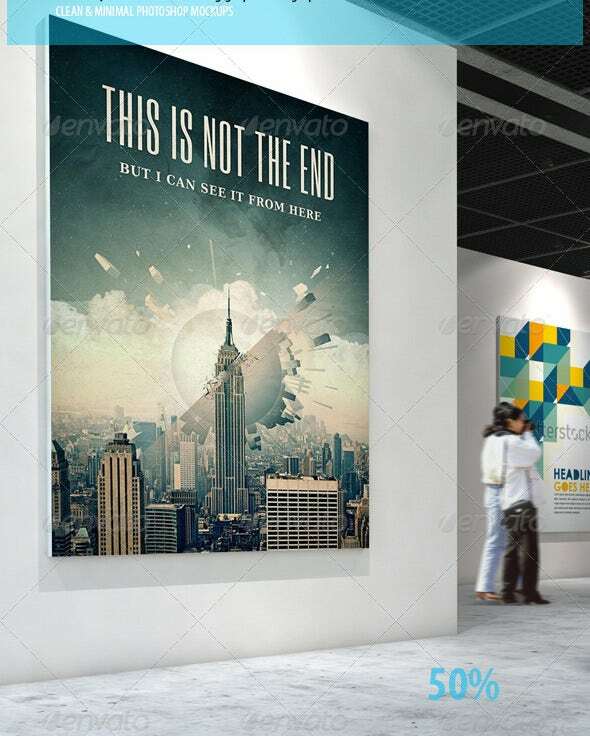 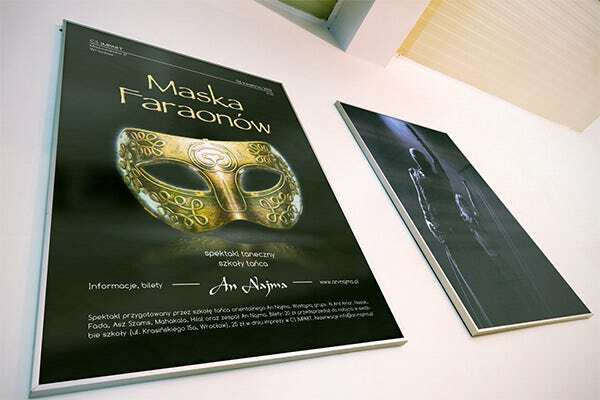 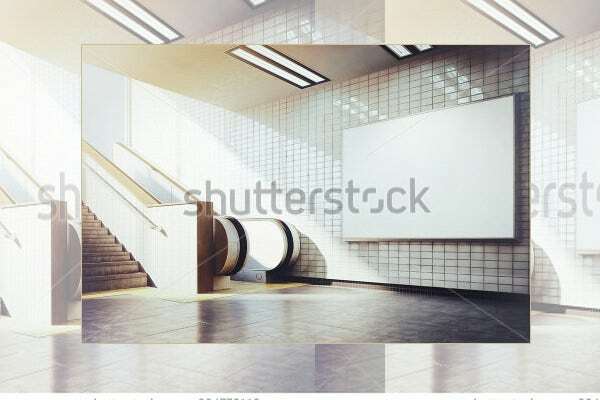 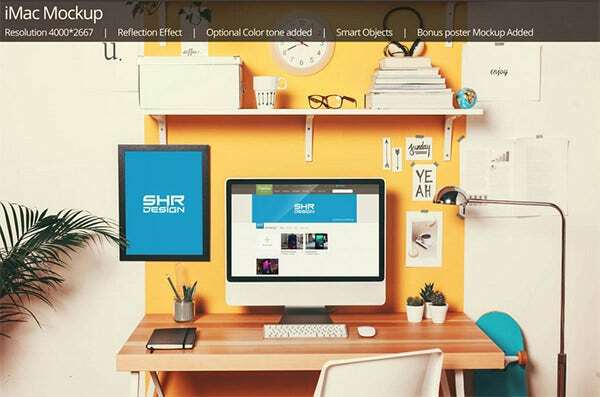 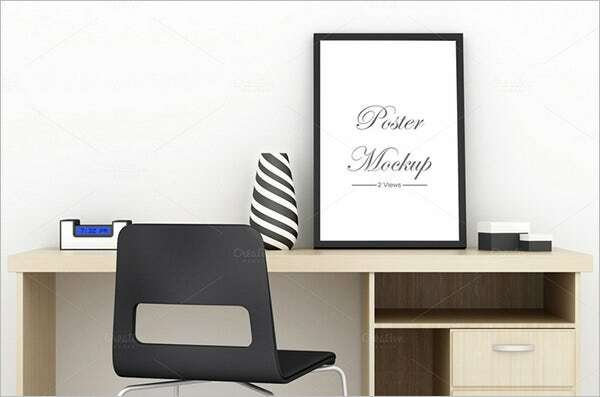 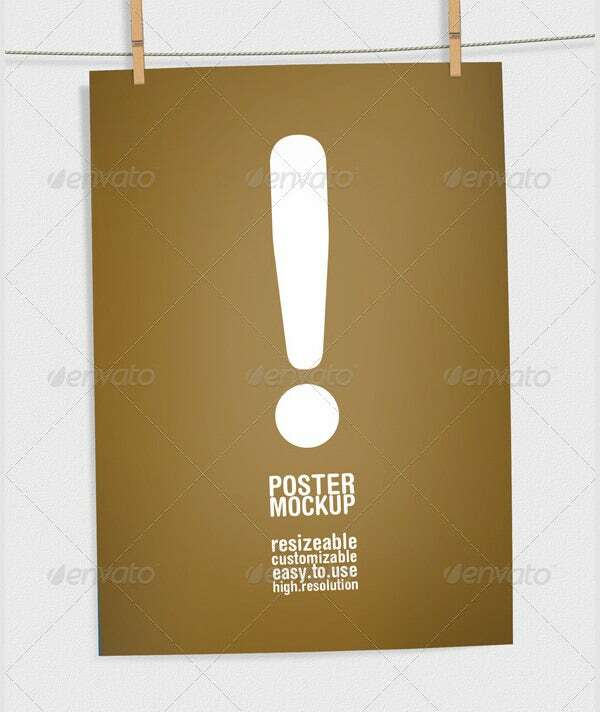 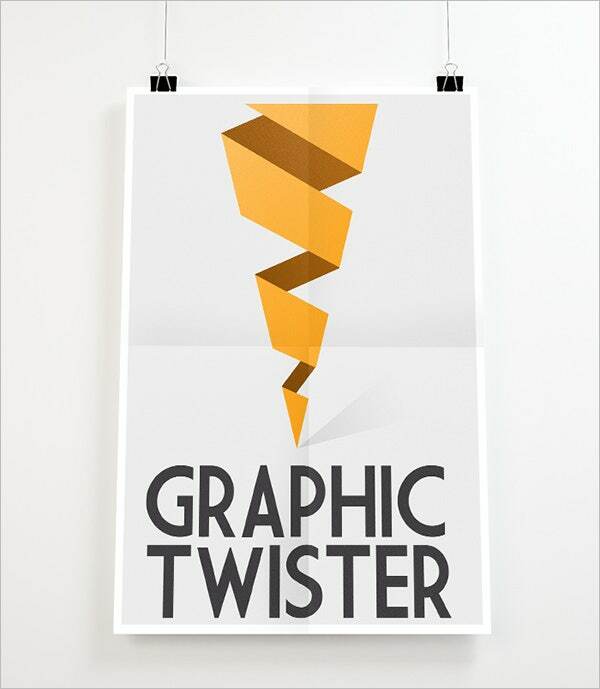 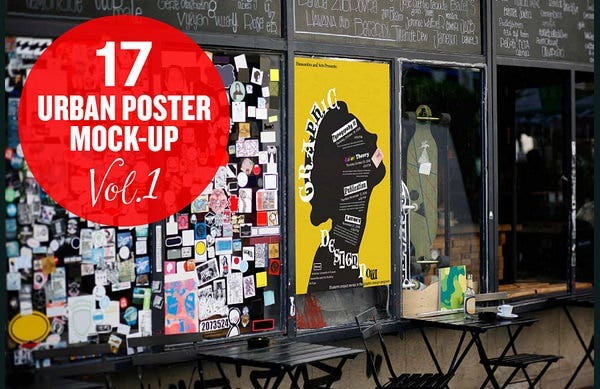 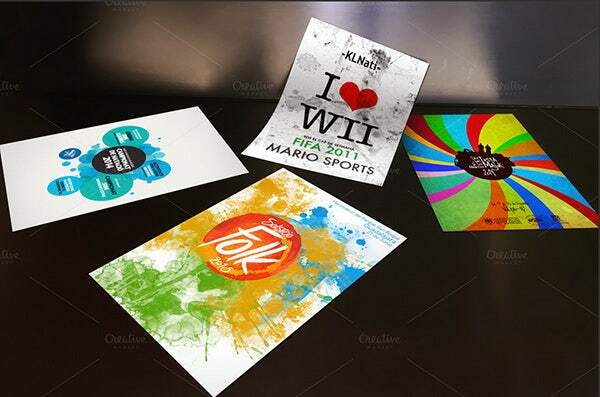 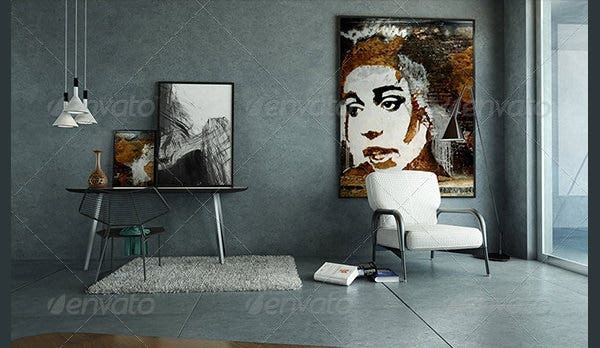 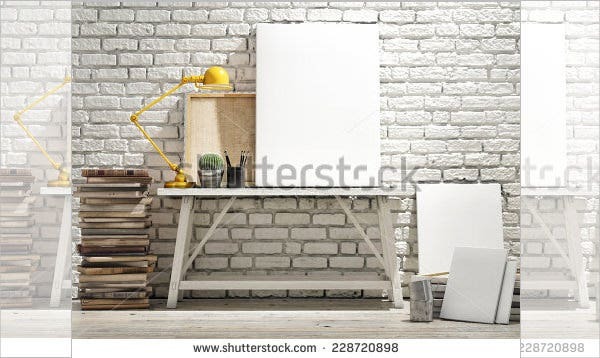 So it is always a good idea to download these poster mockup templates and check the quality of your poster in realistic background settings, before you incur the costs of printing them out in bulk. 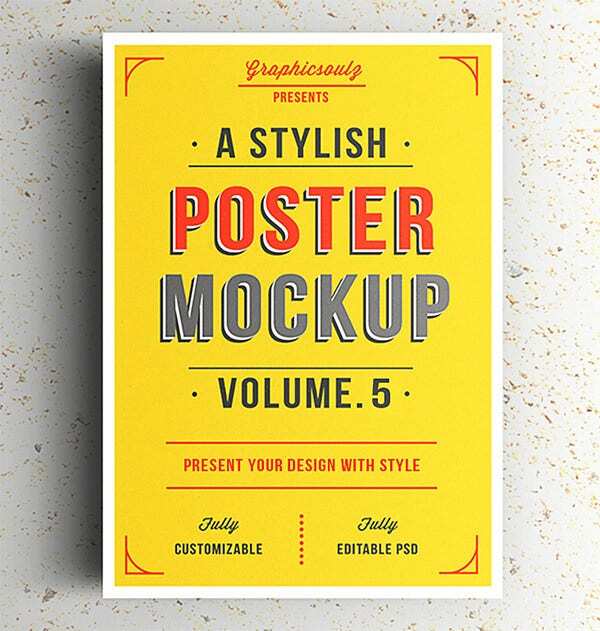 To aid you in finishing your task with more ease and less effort, here is a round-up of amazingly useful poster mockups free.